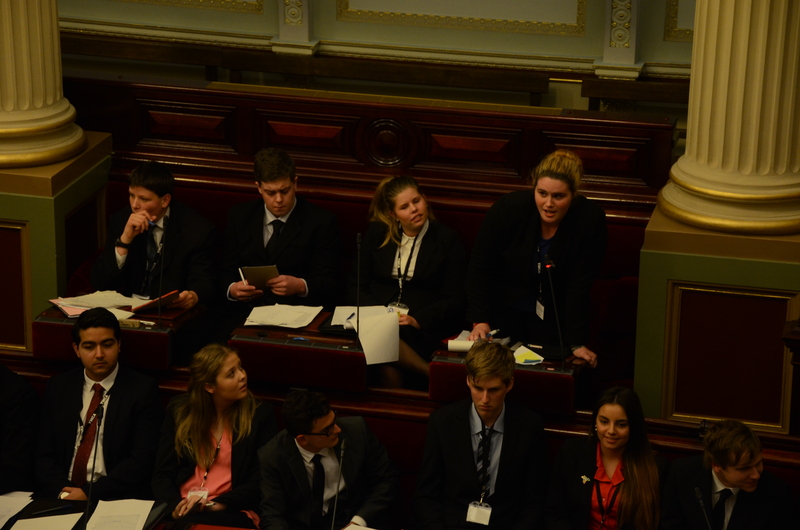 A debate for a mock Bill on free education has divided the chambers at the 2014 Victorian Youth Parliament. The topic got heated quickly, with many of the participants of age where they are contemplating further studies after school. said Hon. Irena Vecris, from Hobsons Bay, in the Legislative Chamber. 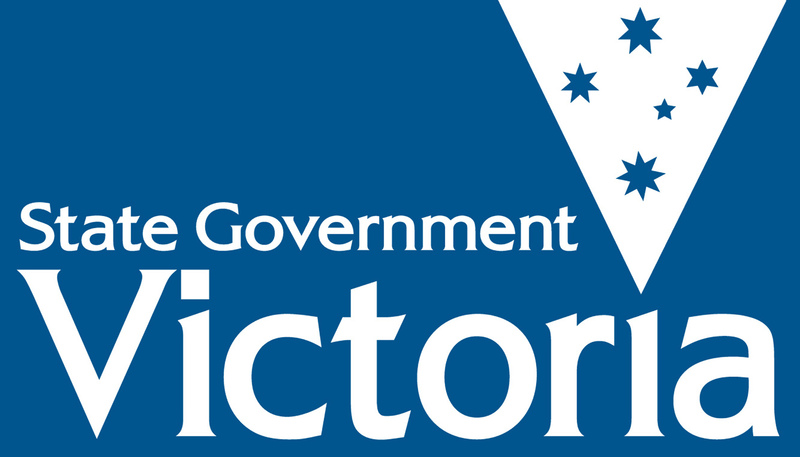 “Victorians tax payer’s money would be better used for things Victorians need,” said Hon. Ashley Penrose of Castlemaine. Youth Premier Hon. Oussama Abo-Zeid was in favour of the Bill. “Missing out on opportunities for an advanced education due to financial limitation is not only detrimental, but enormously damaging to society…. Free education pays for itself,” Abou-Zeid said. The debates divided both the Legislative Council and Legislative Assembly. said Hon. Laurel Fry McBean from Highview. Maddison Sharpe of Phoenix College. The Legislative Assembly voted 52 for, 13 against, whilst the Legislative Council, voted 45 against, 11 for, producing two exactly opposite results. Posted on June 30, 2014 July 3, 2014 by vicpressgalleryPosted in 2016Tagged Education, YMCA Youth Parliament, Youth, Youth Press Gallery, Youth Voice.